Sometimes you just need to send someone, or yourself a gift. So make it quick, easy, and thoughtful with Spoil. Gifts can be given for any occasion, and sometimes you just need to show someone you care. Instead of stopping at the store on the way home and buying flowers that will die in a few days, Spoil them! 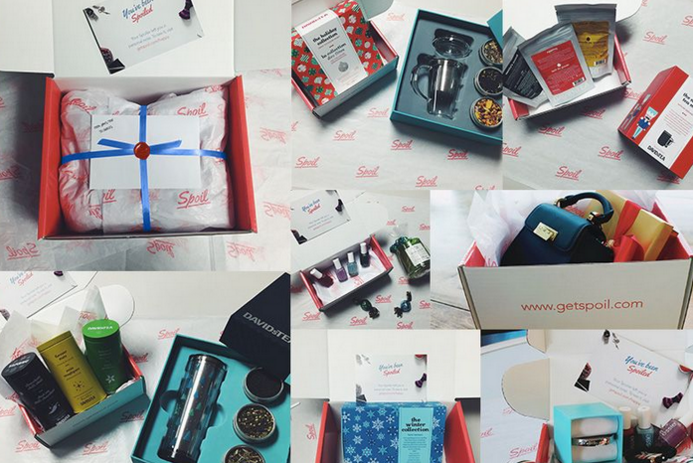 Spoil is the simplest way to send your family, friends and even yourself awesome gifts! 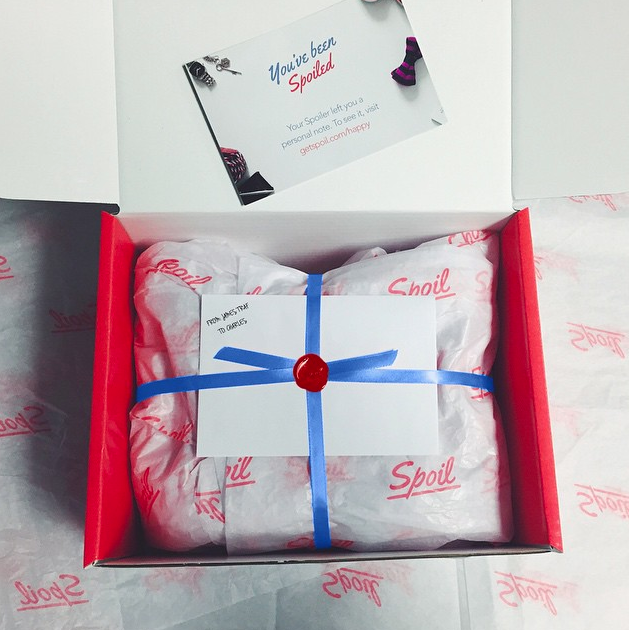 Spoil has great gifts for every occasion, and they’re delivered by hand on the same-day, and anywhere in the US. With a simple search, find thousands of gifts from macaroons to mystery boxes. The gifts range from a variety of prices, so no matter the occasion or budget, there is something to send to everyone. 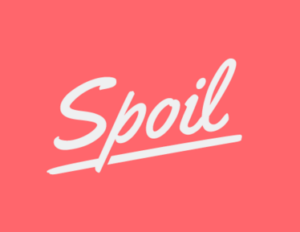 Spoil is the best and easiest way to let someone know you’re thinking of them.